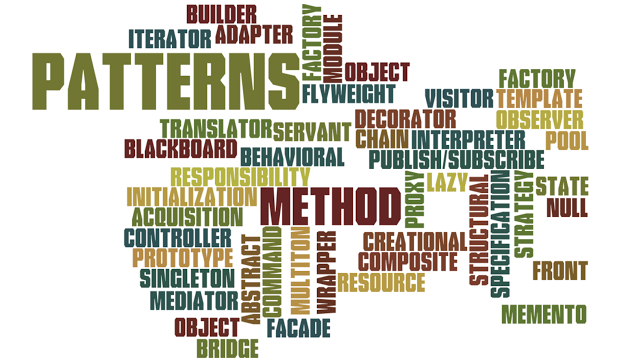 Short summary of design patterns — Part III. Behavioral patterns. Short summary of design patterns — Part II. Structural patterns.